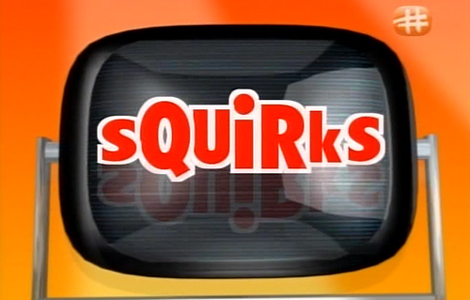 Otaku House was featured in the cosplay section of infotainment variety show “Squirks”. 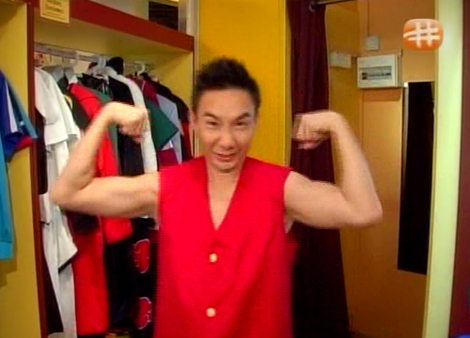 The program was hosted by actor Hossan Leong and aired on Mediacorp Okto Channel in November 2008. 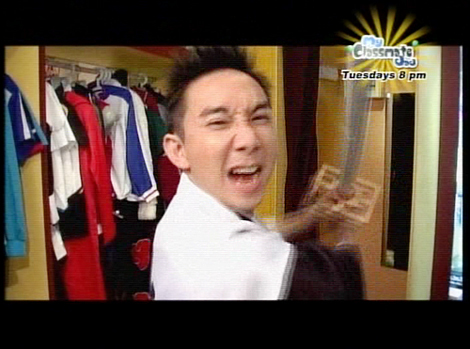 Once again, sorry for the late post, but here are some screenshots of the programme. 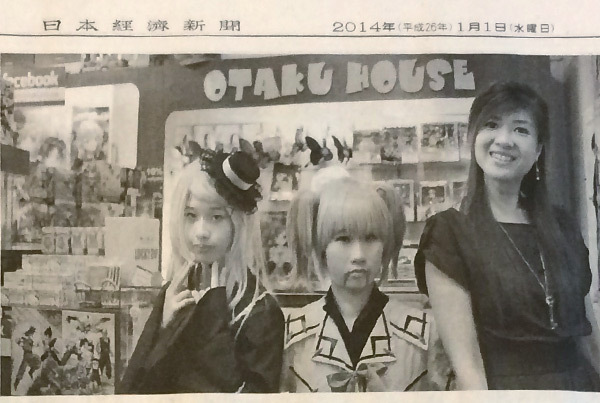 More pictures can be found on Otaku House Facebook Page! 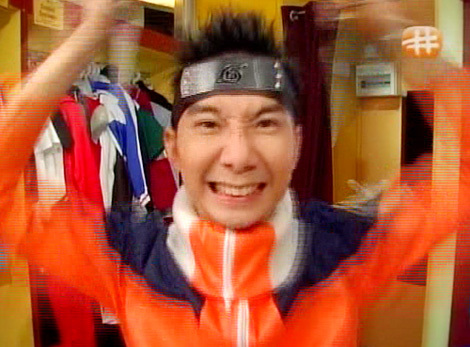 Hossan Leong dressed as Naruto, ready to fight. Hossan as a shinigami from “Bleach”, ready to slay some Hollows with his zanpakuto. 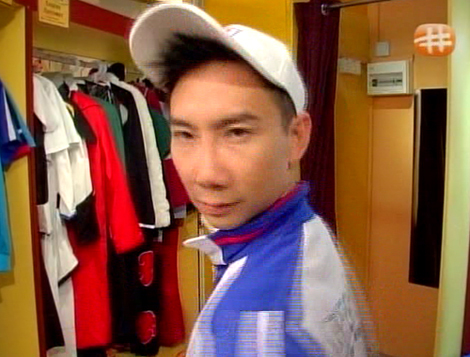 “Prince of Tennis” jersey and Ryouma’s signature cap. Monkey D. Luffy from “One Piece”. Hossan’s favourite. 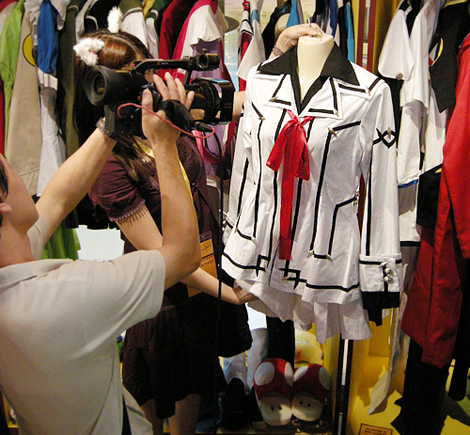 Final scene in cosplay section on “Squirks”. 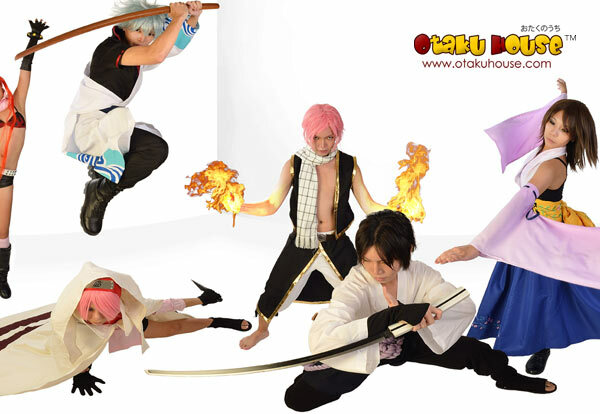 More photographs and screenshots on Otaku House Facebook! 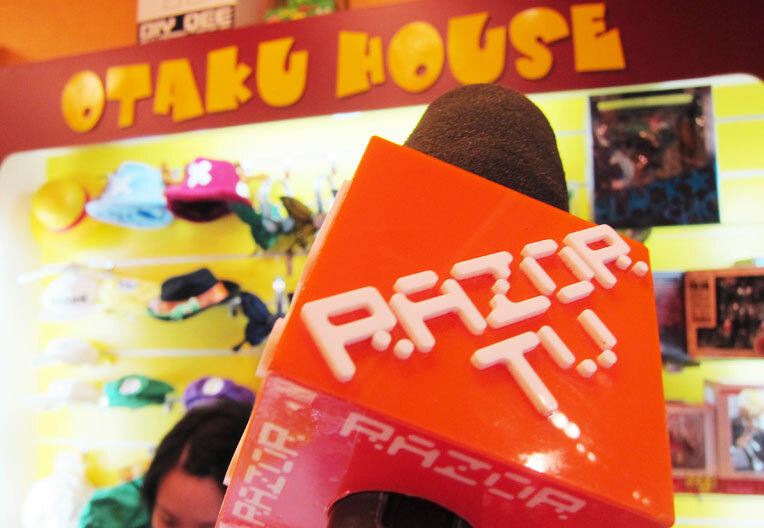 PreviousOtaku House Facebook Tie Up! Comment using your FB Account!